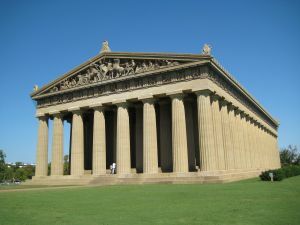 The Lyell Law Firm is located in Nashville, TN. John Lyell is recognized as an AV® rated attorney by Martindale Hubbell. 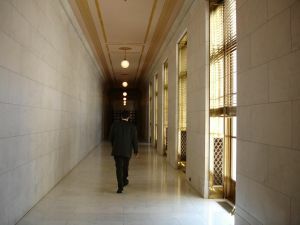 We provide legal representation to businesses, organizations and individuals before the legislative and executive branches of the state of Tennessee. Members of the firm are well recognized in legislative advocacy (lobbying), government relations and administrative law. 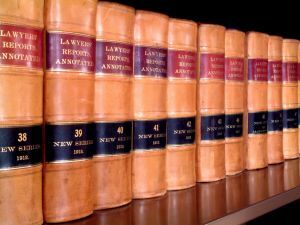 Representation by the Lyell Law Firm affords each of our clients the legal concept known as attorney-client privilege. The privilege only applies when an attorney or employee of a law firm represents you. Attorney-client privilege maintains communication between the firm and our client as confidential.